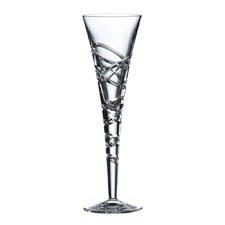 Ideal for serving both red and white wine, these Saturn Nouveau Wine glasses feature concentric linear cuts. 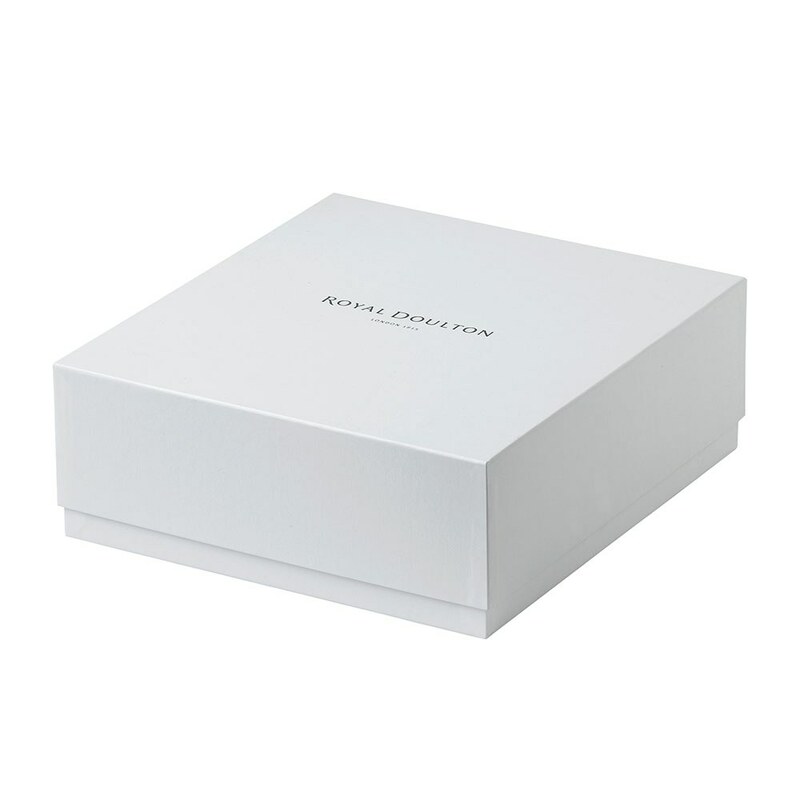 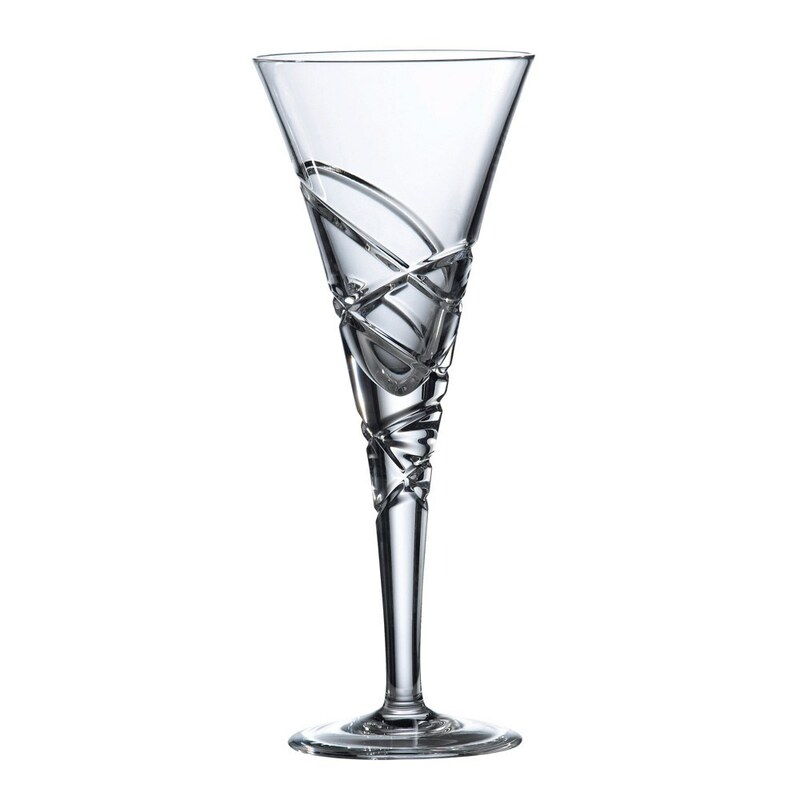 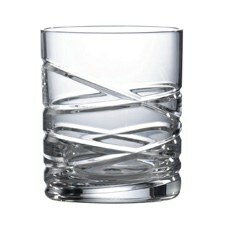 Create a spohisticated mood with this popular, contemporary crystal. 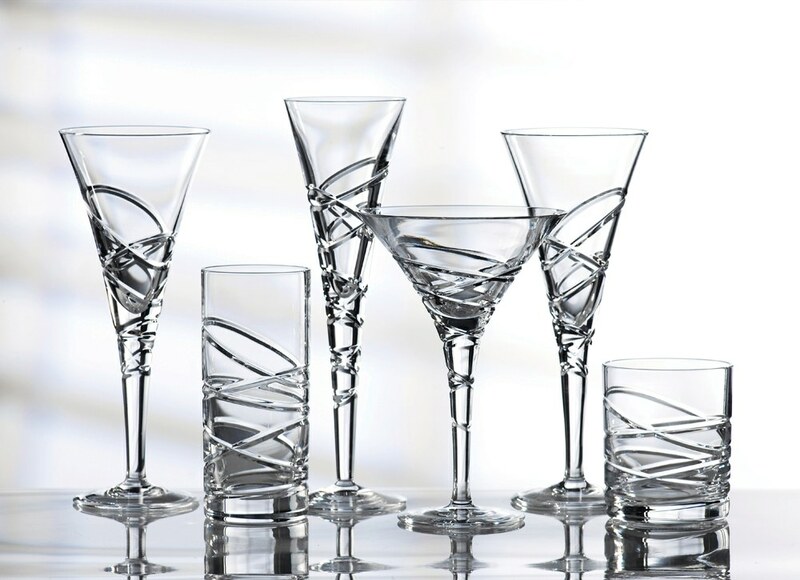 A bold, modern pattern characterised by its trumpet shape, the Saturn Nouveau range of brilliant crystal makes a striking addition to any home. 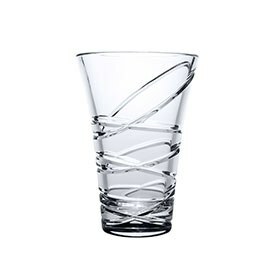 Ideal for serving both red and white wine, these Wine glasses feature concentric linear cuts. 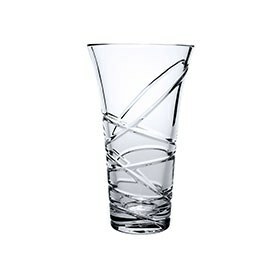 Create a spohisticated mood with this popular, contemporary crystal.